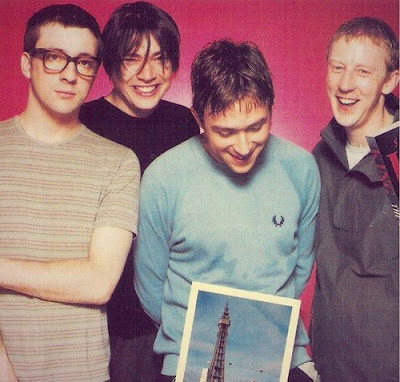 More tour dates have been announced for Blur in 2013, as this year draws nearer 'to the end'. Damon Albarn, Graham Coxon and Noel Gallagher are set to perform in a UK charity music gig - the Teenage Cancer Trust gig, in March 23th 2013, at the Royal Albert Hall , London. 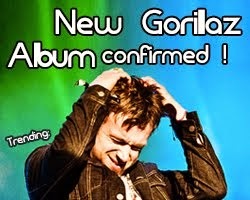 This announcement followed on from Blur's confirmation for the Vive Latino Festival Mexico yesterday, where the band will be headlining the 3 day music festival in March next year. As the curator of the charity gigs for 2013, former Oasis member Noel Gallagher will jointly headline the cancer trust gig in London's Royal Albert Hall on March 23 along with former rivals Damon Albarn and Graham Coxon. Other acts for this special UK gig include Kasabian, Russell Brand and Noel Fielding. 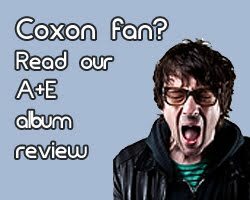 Damon Albarn and Graham Coxon last appeared together in a charity gig for last year's War Child evening, where the two members of Blur debuted their new song 'Under the Westway' and 'The Puritan' to the small group of audience. 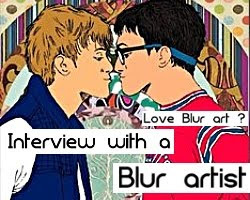 The two songs were released as an exclusive CD and single, to mark Blur's 21st anniversary box set release. 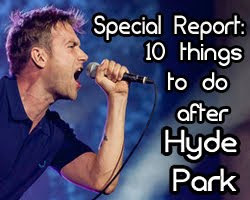 Will there be another new Blur song to be debuted this year's charity gig? 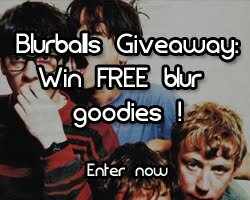 It certainly looks possible since Blur are embarking on a Europe and Latin American tour in 2013 - the charity gig seems like a viable stage to play several new songs. Watch the footage we filmed from last year's War Child Gig below. 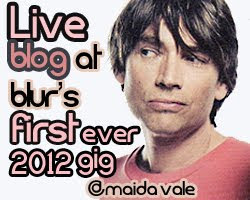 Will there be a new Blur song debuted this time ?